DWP 177: A Simplified Dating Strategy For You! >> DWP 177: A Simplified Dating Strategy For You! 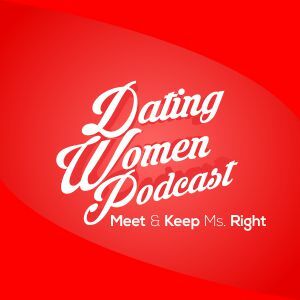 THE SYSTEM says that guys head trip themselves in the dating scene by making things way more complex than they need to be – you don’t have to do that to yourself – listen to DWP 177! Listen to our live show weekly (5:00 p.m. PT / 8:00 p.m. ET) at http://www.datingwomenradioshow.com & call at 855-345-7465 (U.S. Toll Free: Lower 48), or 646-668-8937 (Alaska, Hawaii, International). DWP 179: Full Doc Love Club Show – One Hour Plus Of Audio!